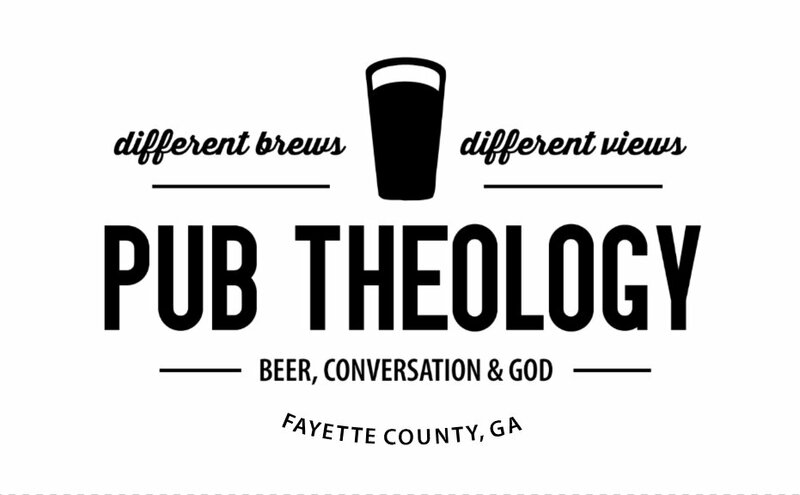 You’re invited to Pub Theology on select Thursdays at 7pm at Oz Pizza on the Fayetteville square. People have been gathering in pubs and public spaces for ages, talking about life, philosophy, faith, and deep questions of meaning. In our fractured society, these spaces are not only welcome, but needed. Be ready to engage with people from the local community of varying religious traditions, philosophical perspectives and life experiences.